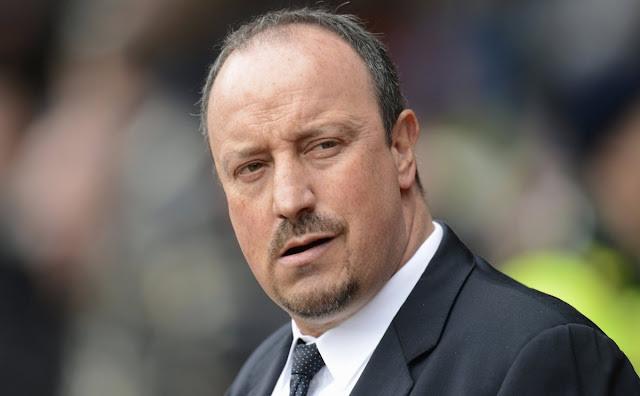 With news of Spanish manager Rafael Benítez due to take over reigns at yet enother EPL club, this time relegation battling Newcastle United, here are a few interesting facts about "Rafa". Benitez spent the first 7 years of his playing career with Real Madrid Castilla, which is essentially the reserve or 'B' side for Spanish giants Real Madrid. Although it is mostly for the benefit of developing young talent to become the future of the senior squad, Rafa managed to stay with the reserve squad from the age of 14 to 21 before leaving for AD Parla in the third division of Spanish football. As a footballer Benitez did not enjoy a lot of glory and even split time between playing football and studying in University. But before he retired from professional playing at the age of 26, Rafa won one trophy in 1982, that the title for the Tercera División which is the fourth tier in Spain. Currently Rafa Benitez holds the recognition of being the last to win many different trophies with the various clubs he had coached. He is still the last manager to have club Extramadura promoted to LaLiga. He is the last to win the FA Cup, the UEFA SuperCup and the Champions League with Liverpool. Last to win the Italian SuperCopa with Inter Milan and the last manager to win LaLiga and UEFA Cup with Valencia. 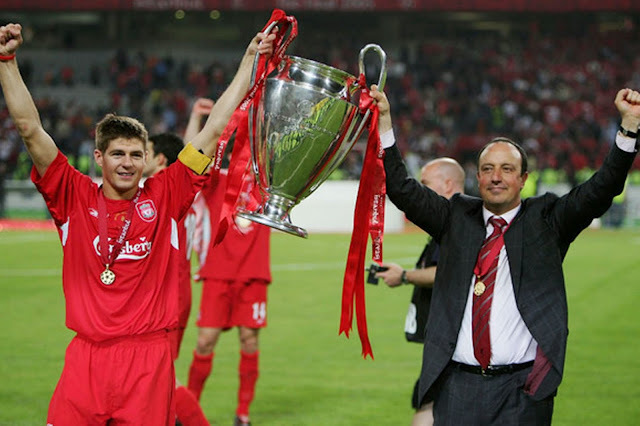 Simple as that; Rafa Benitez has so far been the only Spanish coach to take charge of Liverpool or Chelsea. Neither club has hired a Spanish manager before or after Benitez. Born in Madrid, Rafa Benitez's father was a die-hard Real Madrid supporter. That is a bit surprising considering that Rafa's grandfather (the Father's father) was an Atletico Madrid fan.